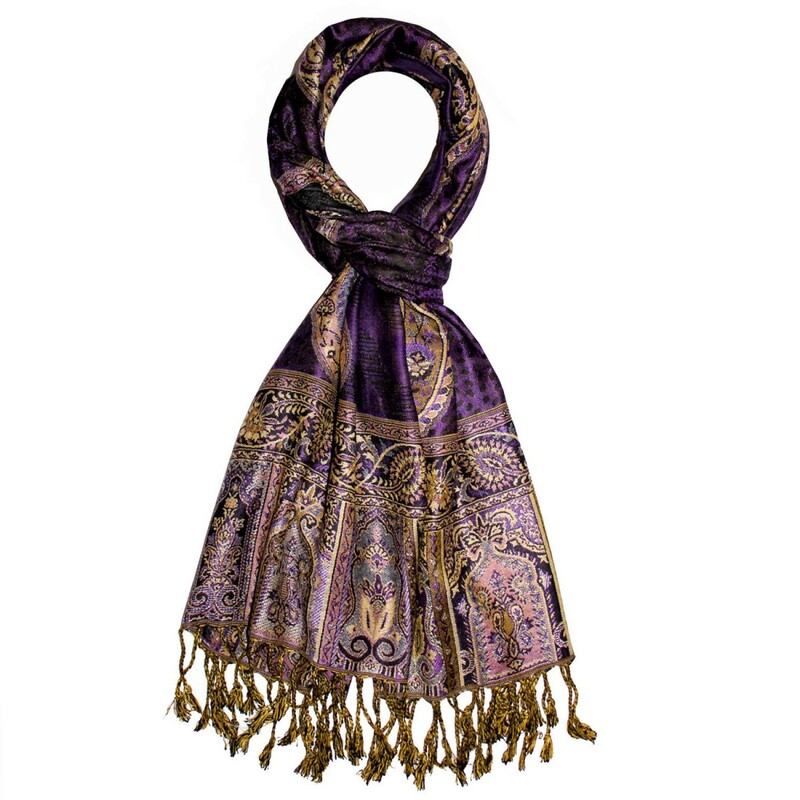 This precious and colorful shawl made of finest viscose feels marvellously smooth and fluffy around your neck. 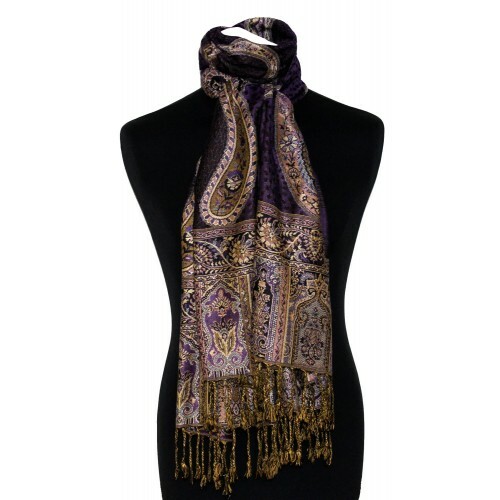 The elegant paisley pattern provides additional sumptuousness. 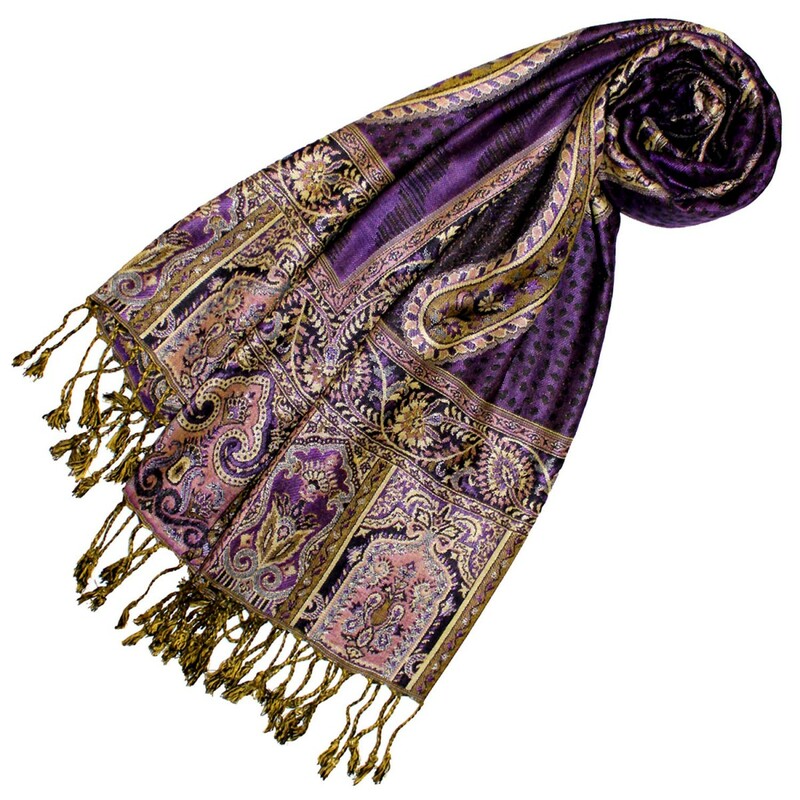 This shawl is the perfect companion to any wool coat, fur coat or summer coat. Become the epitome of elegance with a Pashmina by LORENZO CANA. This exclusive LORENZO CANA pashmina scarf features harmoniously aligned and luminous colors and opulent patterns. 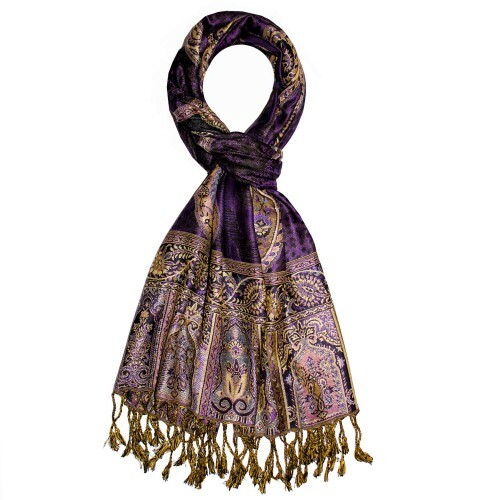 This noble and elegant shawl is made from precious natural fibers and will attract the right kind of attention. 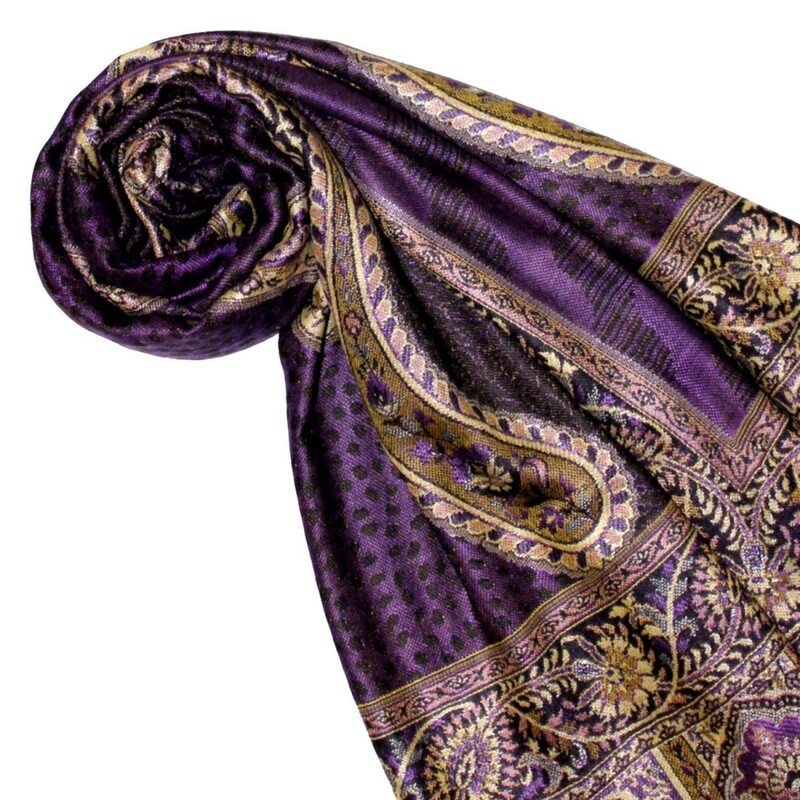 Our pashmina wraps for women are soft and smooth like cashmere and lightweigt like silk, resulting in a pleasant and comfortable feeling when worn.